The Maruti Suzuki Baleno is now a hatchback and will be on sale in India today. 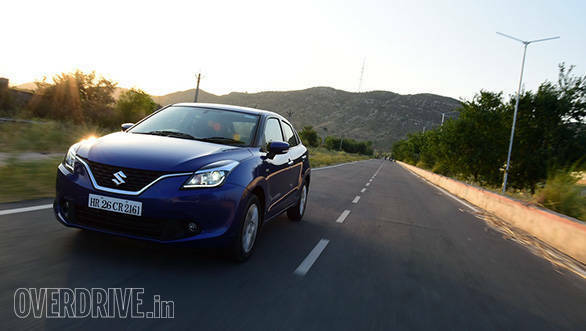 In fact, India is the first market to receive the all-new Baleno. But unlike the upcoming global model which gets the new booster-jet petrol engine, India will continue to use the 1.2-litre K-series engine that we are familiar with, thanks to the Swift. The diesel option will come from the DDiS 1.3-litre unit, essentially the Fiat-sourced MultiJet oiler. On the petrol, the Baleno will also offer a new CVT gearbox, while a 5-speed manual is standard on the petrol and diesel.